happy mother’s day happy hour! Happy Mother’s Day to moms of all types! A half bottle (accompanied by a full bottle, obvs) is a fantastic present. 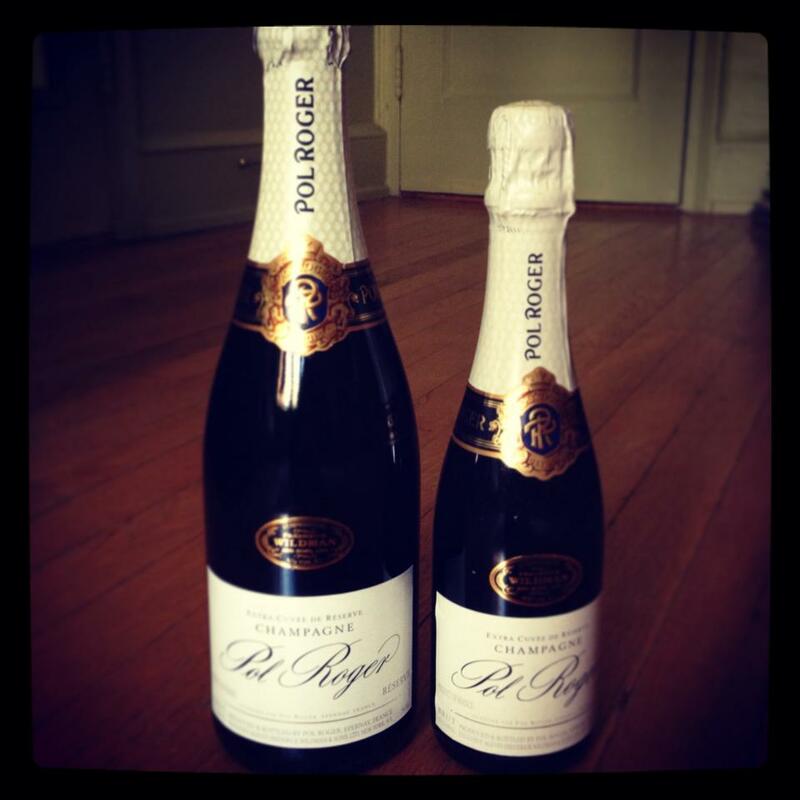 Tags: champagne, mother's day, pol roger. Bookmark the permalink.